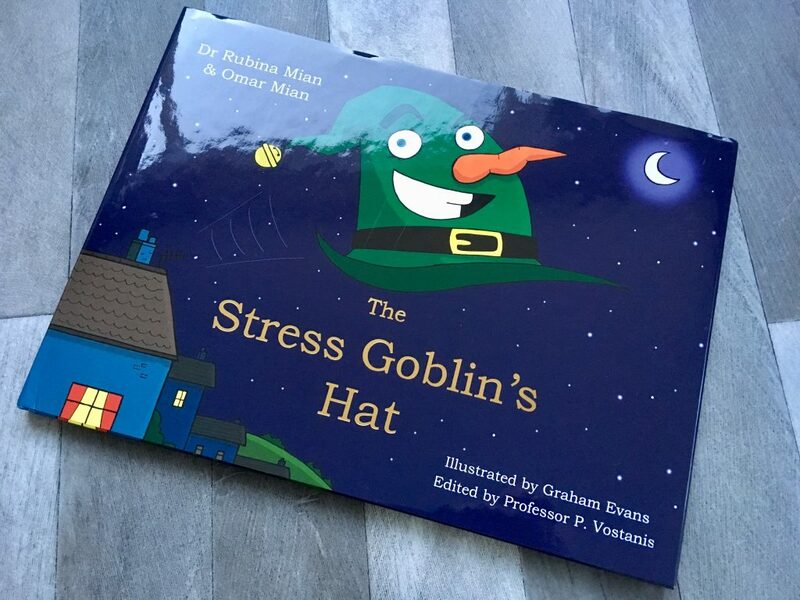 We were recently sent* a copy of The Stress Goblin’s Hat which is an engaging book aimed at children 3-7 years old. It has been created by experts to help children identify and cope with stress. Many adults struggle with stress and talking about and we understand it more so I think it is such a good idea to be helping children be aware of it, what it feels like and how to cope with it from an early age. The Office of National Statistics state that one in ten children in the UK suffer from mental health problems including stress, anxiety and depression. According to YoungMinds, 1 million children in the UK between 5-15 suffer from stress. They are scary statistics and The Guardian state that just 6% of UK health research spending goes on mental health and less than 30% of research is focused on young people. Stress in children can be far more serious than in adults as children have not learned the tools needed to cope and can’t escape stressful situations easily. 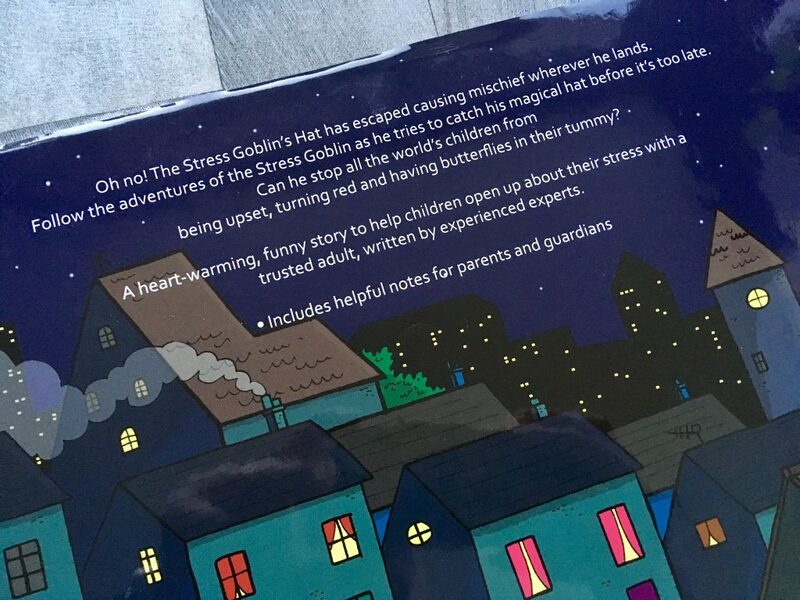 The Stress Goblin’s Hat is specifically written to help children understand the effects of stress and how to cope with it. The story is really engaging with lively and bright illustrations. 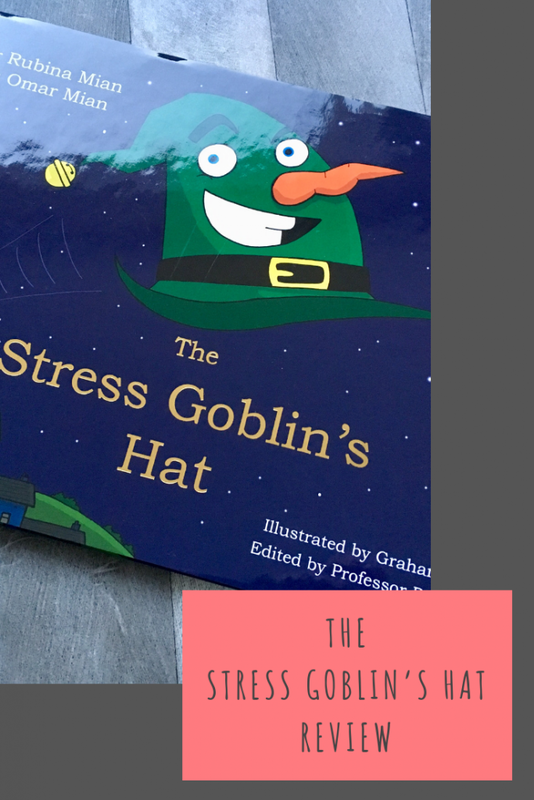 the story follows The Stress Goblin’s mischievous hat that escaped and wherever he lands he causes stress. The Stress Goblin goes in search of the hat before he causes everyone to be stressed. It is a heartwarming story that describes how you may feel when stressed and opens up many conversations of when your child may feel like that and what they can do to reduce it. Wonderful idea for a children’s book. I love books that make it easier to explain things to children. This one seems perfect and very up with today’s issues. this sounds like a great book to help young kids deal with a difficult topic. It’s heartbreaking to think of children being stressed and good that awareness is being raised. Looks like a great book my granddaughter would really love it. This would be lovely for my little niece. What a lovely idea for a book, my children would benefit from this. This would be fab for bedtime reading with my daughter!! We want to do the very best for our children. 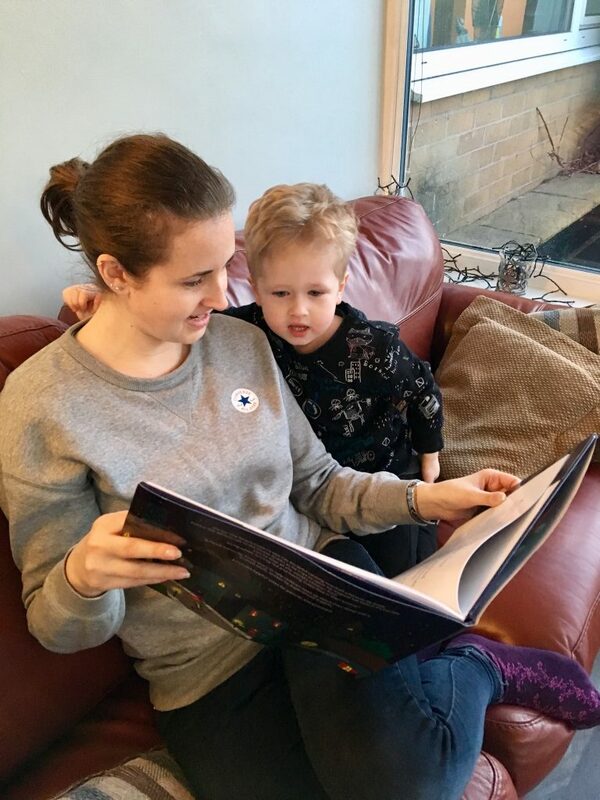 Guidance and assistance can be welcome, a book suitable for adults to make use of with the children seems a wonderful tool to assist the parental role. 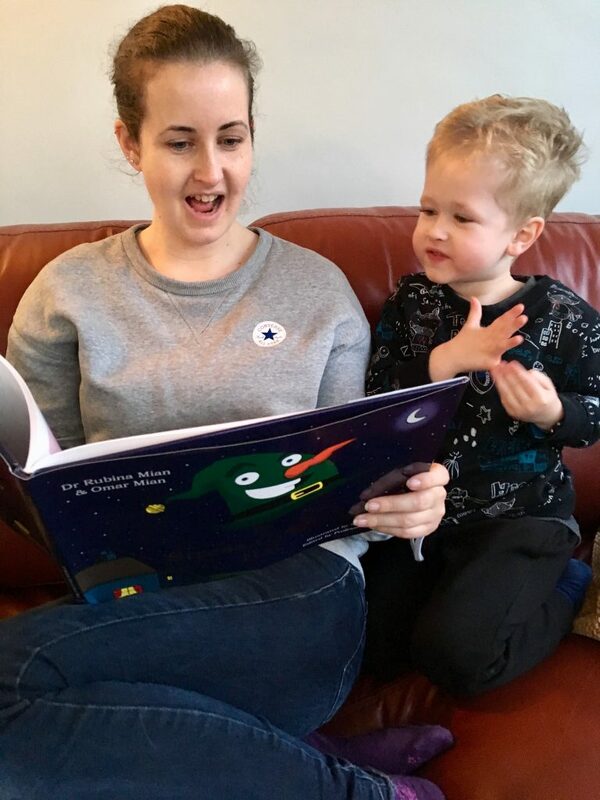 Whilst providing helpful information within the story for children. Great for showing the importance of mental health at a young age- we need so much more of these types of books! Thank you for the awesome chance. What a great giveaway. Excellent review and really helpful giveaway. Thank you! Would love to win for my nephew – looks great! I would give this to my cousin. It sounds like a brilliant book, I would like to win for my son who is learning about how to deal is his emotions at nursery at the minute. This looks a fun story that would appeal to my grandchildren! This book sounds fantastic! Perfect for my little granddaughters. Little ones don’t always talk about what’s stressing them out at school. Sounds like a great book to read to my kiddies.